Mr. Miguel Villalobos has been training intensevely traditional Karate in the USA and Japan for about 45 years he started traditional Karate in 1970 in his lovely home town of Goleta, CA. 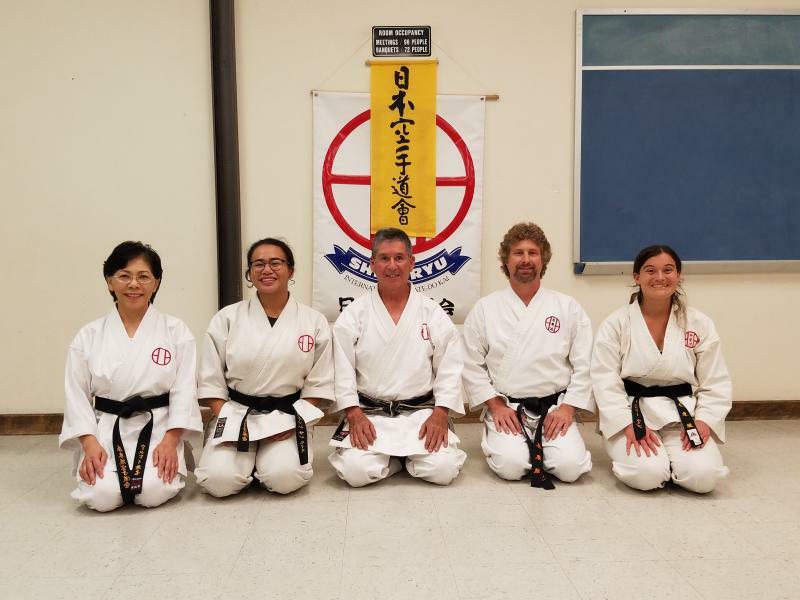 Mr. Villalobos attended locally College, and, under restricted tutelage learned the style of Shoto Kan from Master Hidateka Nishiyama and Mr. William Berk. Few years later in 1974 the Goleta dojo closed the doors; right after the closure of the dojo Mr. Miguel Villalobos joined Mr. David Krieger Sensei founder of Pacific Karate Do Institute (PKI) traditional Shito Ryu under restricted tutelage learned the style of Shito Ryu Karate in Montecito, CA. With permission from Mr. David Krieger sensei Mr. Miguel Villalobos instructed from 76-80 Shito Ryu Karate in the Santa Barbara,YMCA. great desire for learning is born. Nippon Karate Do Kai Cerified Rank/Dan. Copyright 2012 Pacific Karate Do Institute. All rights reserved.